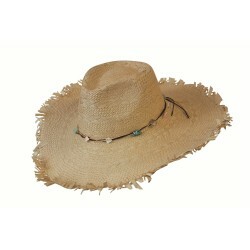 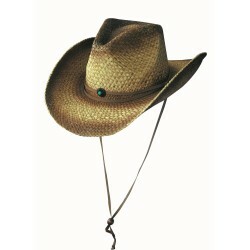 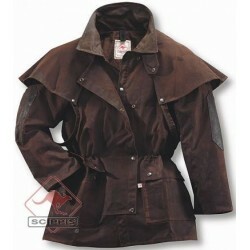 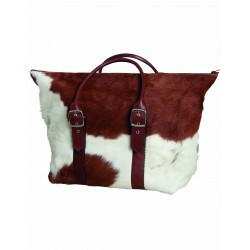 Description: So should it look like a western - a little adventurous, decorated with conchos and adjustable chin strap. 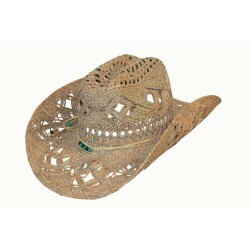 An inlaid metal wire into the edge ensures that you can bend the hat in any form you want. 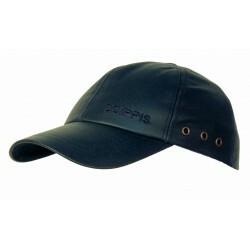 Scippis know what to outdoor enthusiasts needs!